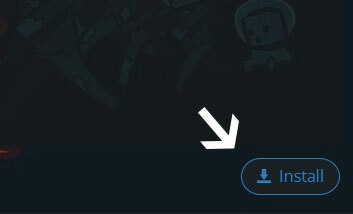 Want the scroll wheel on your Rival to let you know that your life is getting low? How about the number pad on your Apex M800 to show you what tool you have equipped, or the arrow keys to be a compass? Well now you can with the SteelSeries GameSense Minecraft mod! 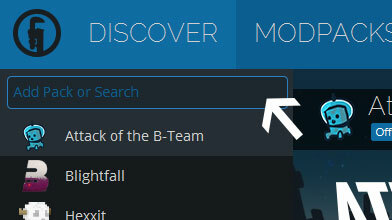 - On the top left, search for "SteelSeries" or "GameSense"
- Download and install the mod, and enjoy! You can also use SteelSeries Engine 3 configure what game events you want to see on your devices. Game events for your devices include: health, tool durability, air level, hunger level, and many more. Our mod is open source, and we welcome contributions. Want to contribute? Check out out GitHub repository for the mod and make a pull request!